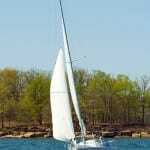 Our sailing instructors are well seasoned boat captains, having sailed in inland, coastal and offshore waters. 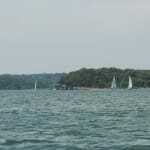 We are located on Stockton lake, one of the top rated sailing lakes in the nation. It is conveniently located in the mid west making your travel time much less than the schools located on the coast. 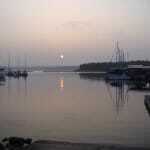 We have a full service Marina equipped with a restaurant and lodging on site to make your stay a pleasant one. 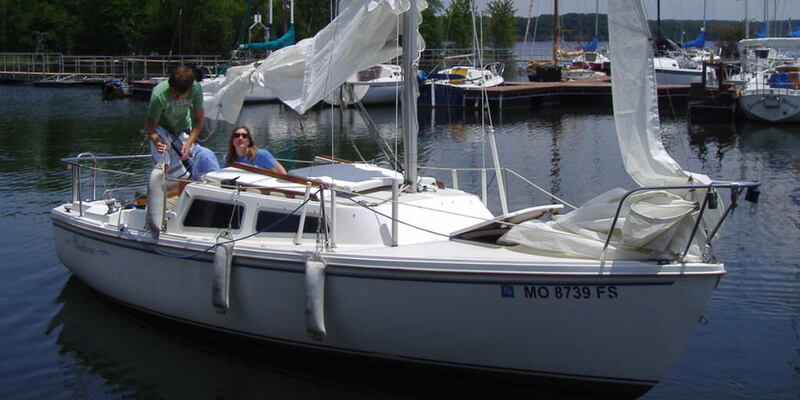 We offer 104 Bareboat Cruising and 105 Coastal Navigation classes conveniently located in the mid west. Our Captains are not only passionate about sailing but have a strong desire to share this passion with others. Our classes are small making it easy to focus more on the individual so that you gain the knowledge and skills necessary to meet ASA standards allowing you the confidence to safely enjoy the beauty of sailing.